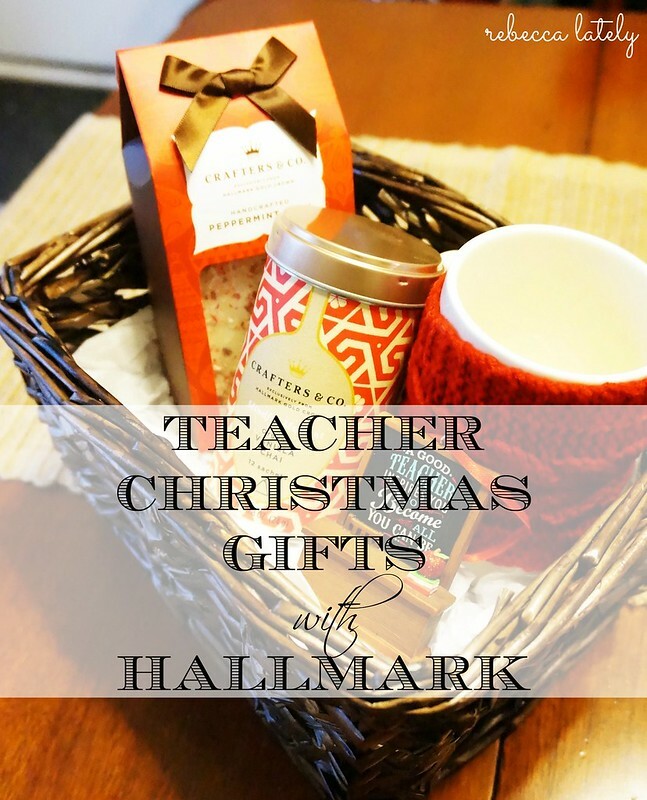 Hallmark is sponsoring this post, but my love for Hallmark Gold Crown stores is all my own! Every year, we stop buy our Hallmark Gold Crown store to purchase our yearly Christmas ornaments. We’ve been purchasing Hallmark Christmas ornaments since we got married. We’ve always purchased a yearly family ornament. For the kids, we purchase a yearly ornament so that when they move out of the house, they have an entire set of ornaments to take with them. They each have a specific series. A coworker told me years ago that she does that for child, and we thought it was a really great idea! This year, when I went to purchase our ornaments, I browsed their Christmas gifts and sound some really great things to have on hand throughout the Christmas season. I think these gifts are really nice individually, and we’ve also put them in a gift basket for a teacher! I purchased this cozy sweater mug, the Crafters & Co Peppermint Bark (yum!! 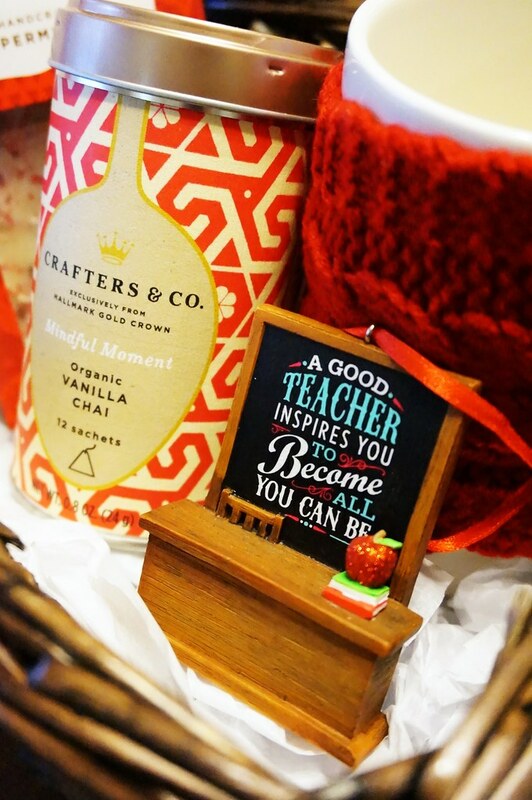 ), the Crafters & Co Vanilla Chai Tea, and sweet teacher ornament. These are really great gifts on their own. You could definitely gift the mug to a teacher, the ornament to another teacher (depending on how many teachers you have in your life! ), the tea to your tea-loving bestie, and the peppermint bark to your mailman! These gifts also go together in a gift basket. So, maybe you only have one teacher in your life. Or, you want to make a special gift basket for someone else in your life! You could switch out the teacher ornament for something else. 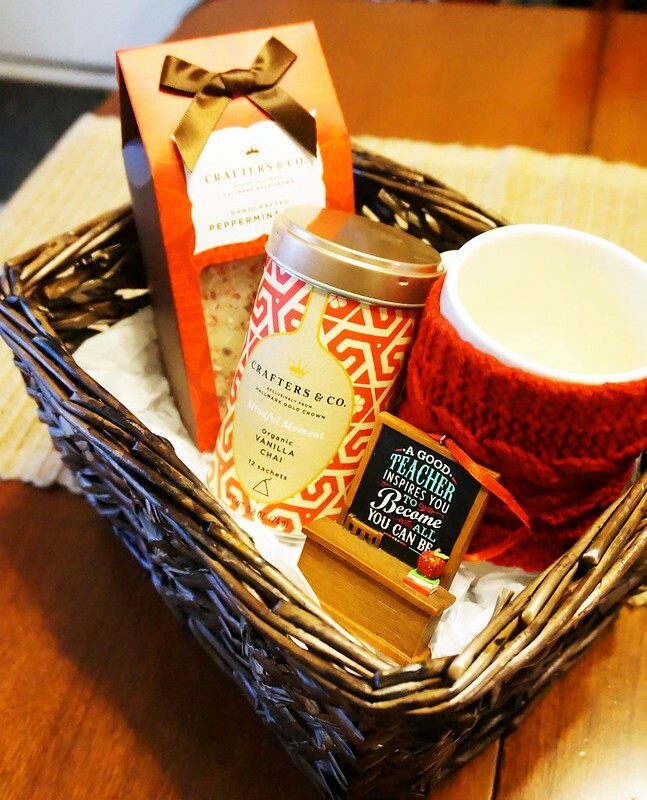 Either way, someone will love getting this basket of goodies for Christmas! 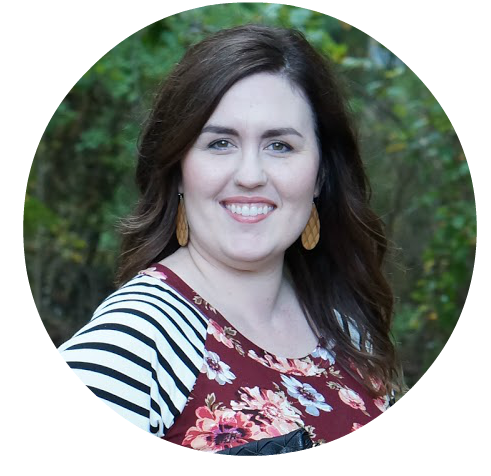 Now that I’ve shared my teacher gifts inspiration, what are some ways you simplify gift-giving during the Christmas season?